I know some of you aren’t big fans of coconut, but I love the flavor — especially when paired with chocolate. These cookies freeze well – put the baked and cooled cookies in an airtight container and place in the freezer. This way, you can have a sweet treat anytime you want by popping them in the microwave for about a minute — just enough time to pour a glass of milk. I usually bake my cookies one sheet at a time to help them bake evenly. If you prefer, or are crunched for time, bake two sheets at a time with one sheet in the upper third of the oven and the other in the lower third of the oven, switching the pans halfway through the baking time. 1 Preheat the oven to 375˚F. Place a rack in the middle of the oven. 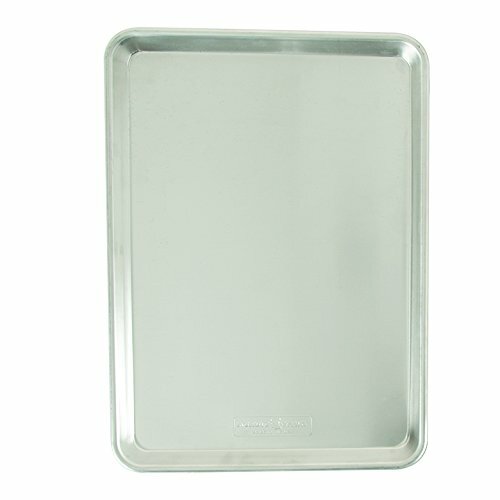 Line two baking sheets with silicone baking mats or parchment. 2 Mix the dry ingredients: In a small mixing bowl, stir together the flour, baking powder, and salt. Set aside. 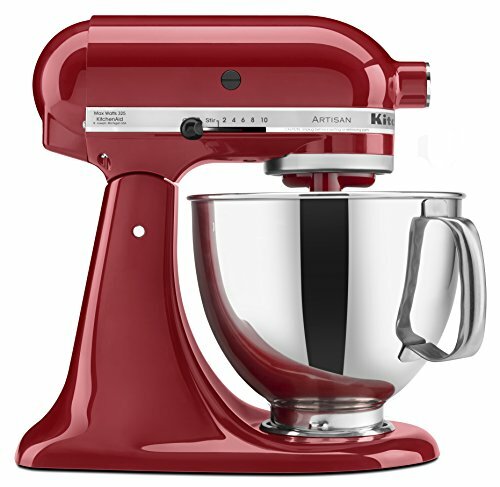 3 Beat the sugar and the butter: With an electric mixer or in a stand mixer with a paddle attachment, beat together the granulated sugar and butter on medium speed until combined, 30 to 60 seconds. Scrape down the sides of the bowl with a bowl scraper and the beaters. 4 Mix in the eggs and vanilla: Add the two eggs and vanilla to the butter-sugar mixture and beat at medium speed until no clumps or streaks remain, 20 to 30 seconds. Scrape down the sides of the bowl and the beaters. 5 Mix in the flour: Add the flour mixture and beat on low speed just until almost all of the flour has been incorporated, 20 to 40 seconds. 6 Mix in the coconut and chocolate chips: Add in the shredded coconut and chocolate chips and beat on low speed until the shredded coconut and chocolate chips are evenly incorporated. 7 Chill, if needed: If your dough feels very soft or warm at this point, chill the dough for 30 minutes before scooping and baking. This will help the cookies keep their domed shape a better. It's also fine to use the dough right away, but except the cookies to spread a little more than pictured. 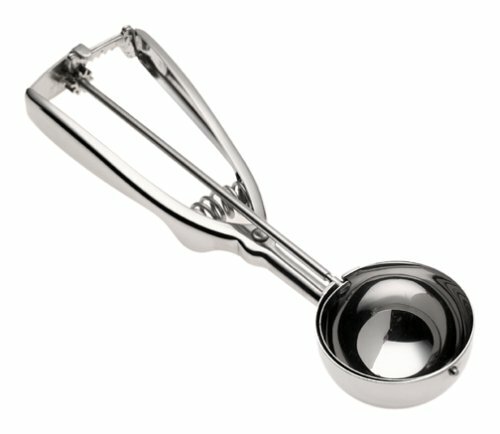 7 Scoop the dough: Use a large cookie scoop (about 4 tablespoons) to scoop the dough out onto one of the baking sheets. Space the cookies about 1 1/2 inches apart. Leave as is for domed cookies, or flatten slightly with the bottom of a water glass for flat cookies. 8 Bake the cookies: Bake the cookies, one sheet at a time, for about 15 minutes. Rotate your cookie sheet halfway through cooking so the cookies bake evenly. While the first batch bakes, scoop the cookies for the next batch. The cookies are done when the bottoms are golden brown (which you can just start to see around the bottom edge) and the tops feel dry. The cookies will be soft when first out of the oven, but will firm up as they cool. 9 Cool the cookies: Cool the cookies on the baking sheet for about 5 minutes. Transfer to a wire rack to cool completely. Cookies will keep in an airtight container for about a week, or in the freeze for 3 months. (Microwave frozen cookies for about a minute to warm.) You can also freeze the balls of unbaked cookie dough; bake straight from the freezer and add a few extra minutes onto the bake time. Hello! All photos and content are copyright protected. Please do not use our photos without prior written permission. If you wish to republish this recipe, please rewrite the recipe in your own unique words and link back to Coconut Chocolate Chip Cookies on Simply Recipes. Thank you! Used sweetened shredded coconut, ran out, and finished the recipe with sweetened flaked coconut. Used 1 cup sugar instead of 1.5. I have made these twice now and they are wonderful! Great flavor and texture. Thank you for sharing this recipe. Gorgeous pictures. I made these coconut chocolate chip cookies for the super bowl party and it was a crowd favorite. I’m also gonna pin this post on my Pinterest board my followers will love it. Thanks for sharing, Aaron! These cookies are delicious! I didn’t have unsweetened coconut on hand, so simply reduced the sugar a bit. Thanks for sharing! Great tip to reduce the sugar if you can’t find unsweetened coconut. I’m glad you both enjoyed them!